You found the secret text. 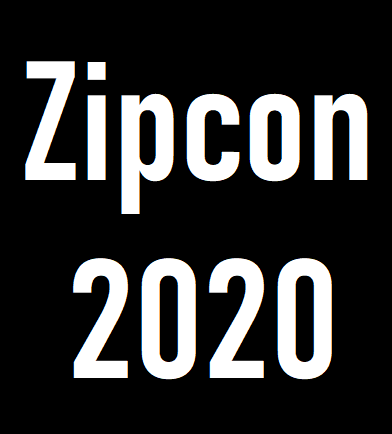 Zipcon is a one day anime convention held at the University of Akron Student Union. Now there's tiny secret text. Click here for admission and liability form information.